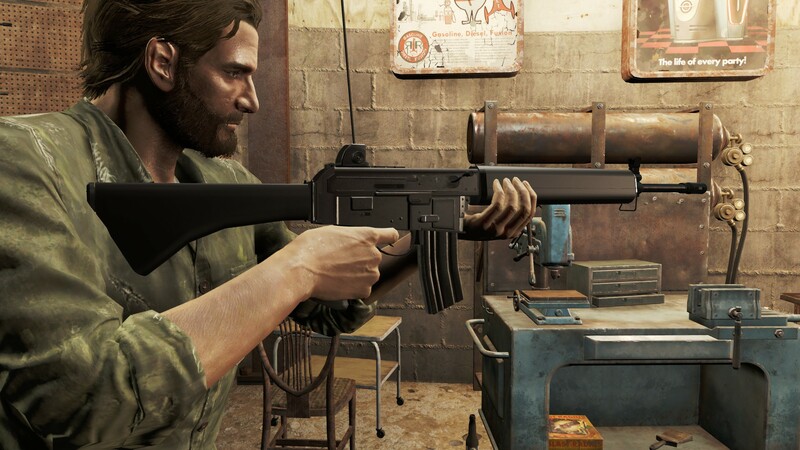 Fallout4 Nexus, Monkey Depot. 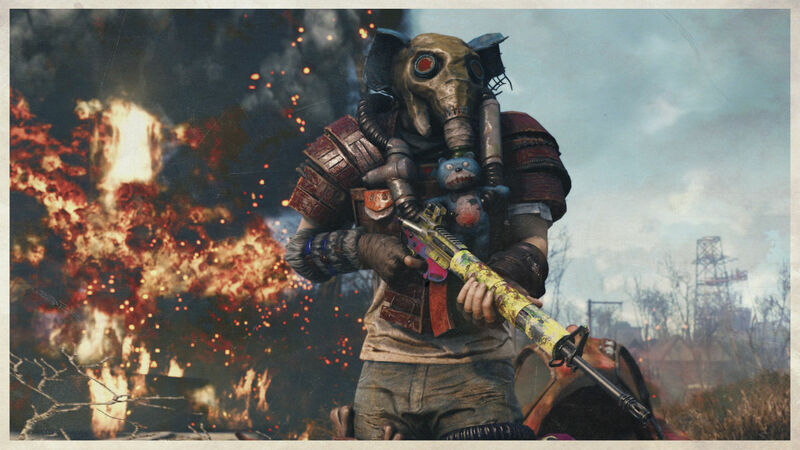 8 Dec 2018. 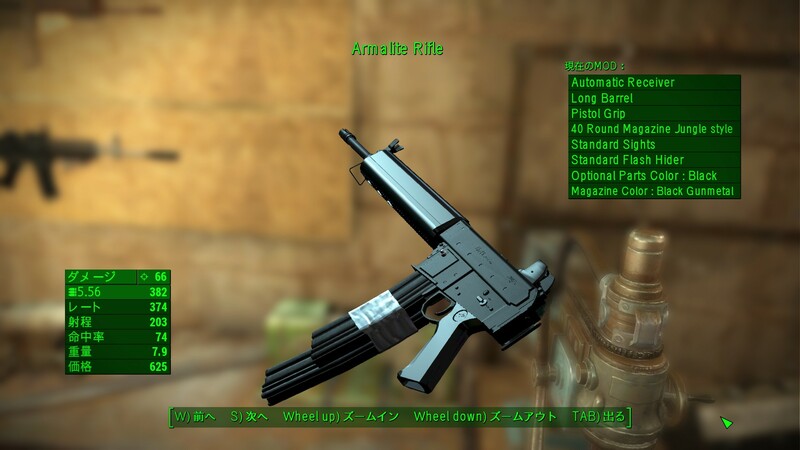 MY LITTLE ARMALITE (AR-18). 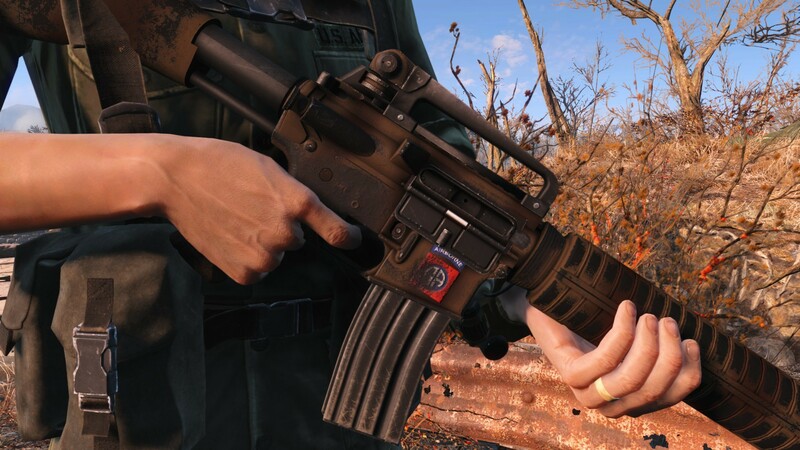 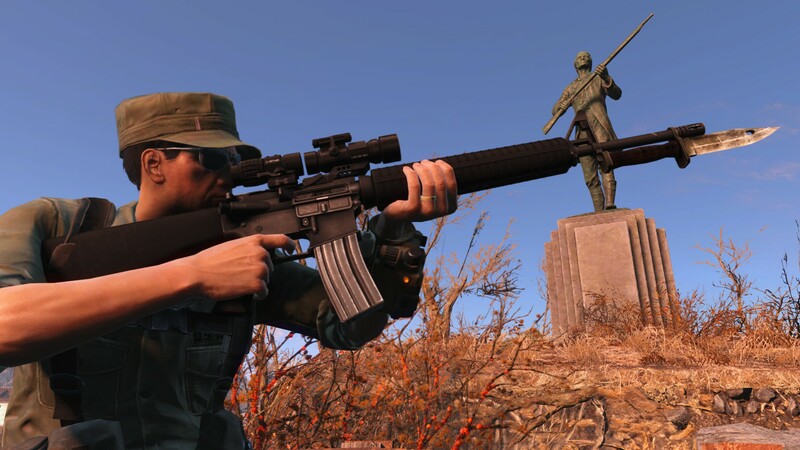 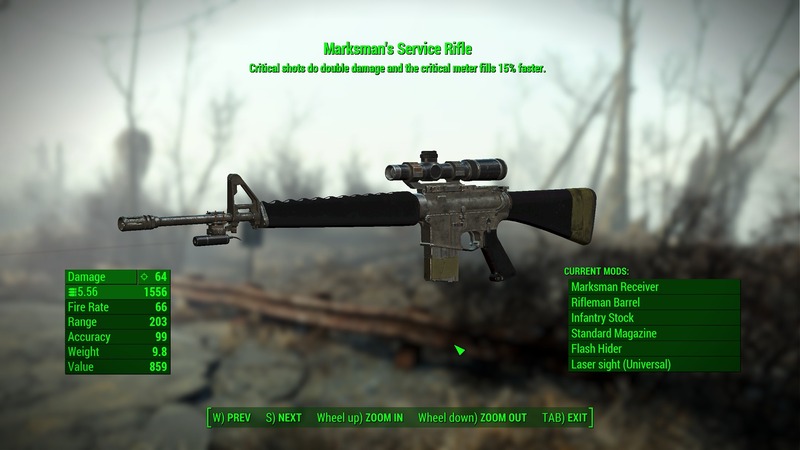 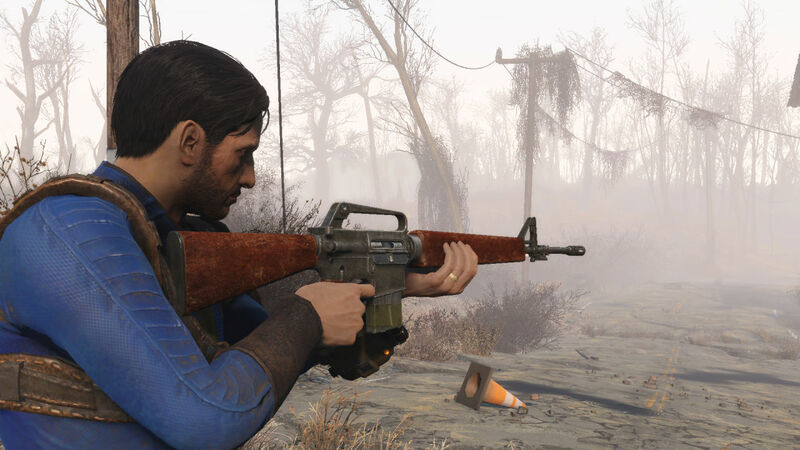 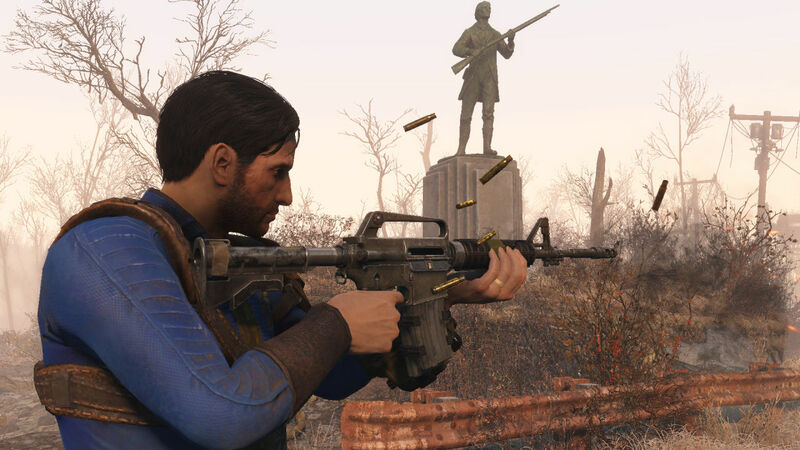 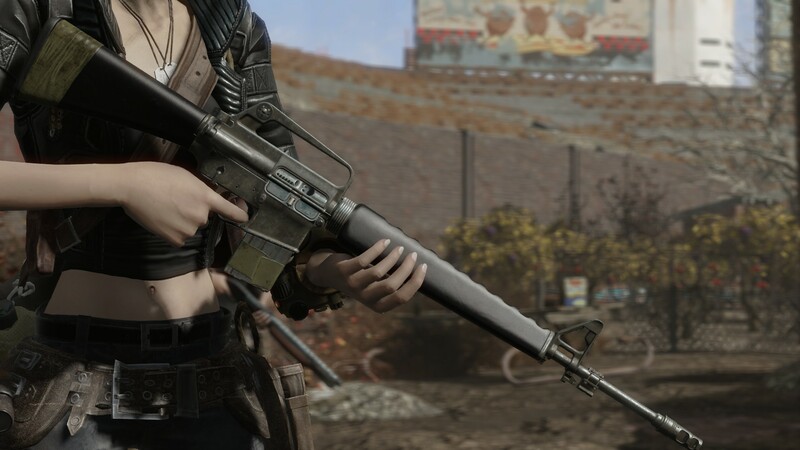 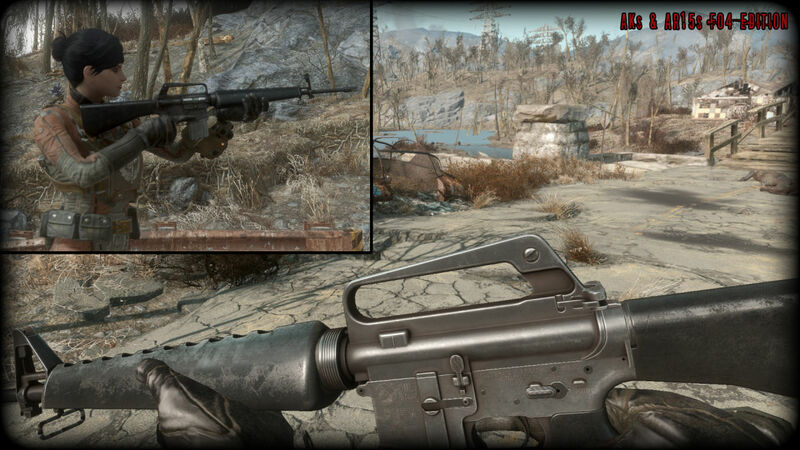 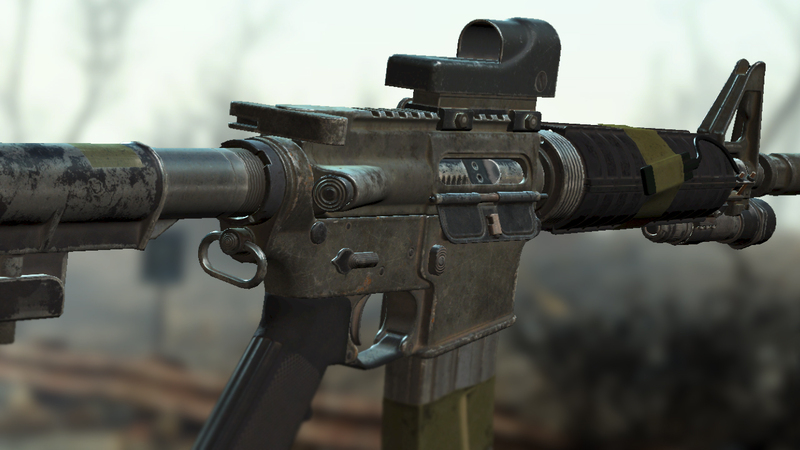 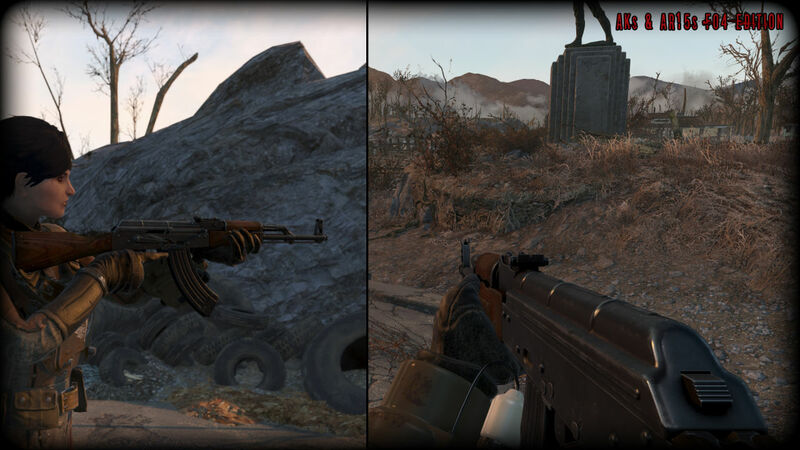 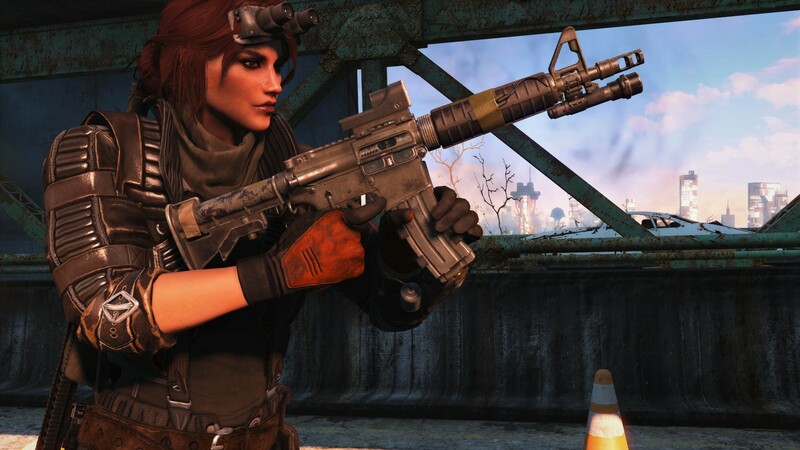 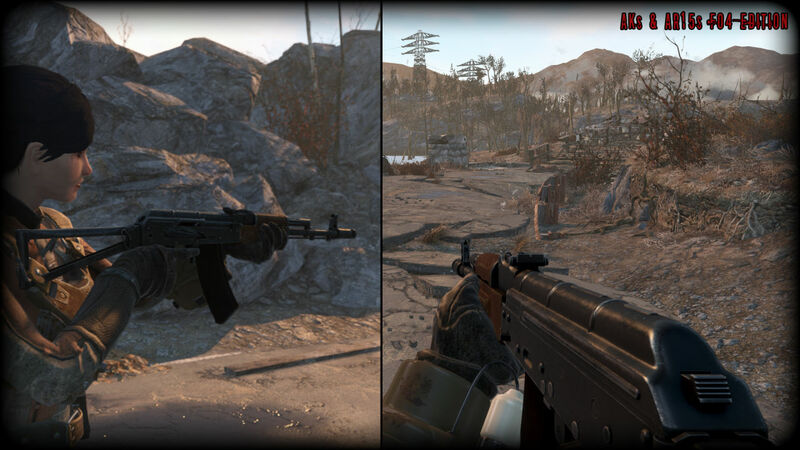 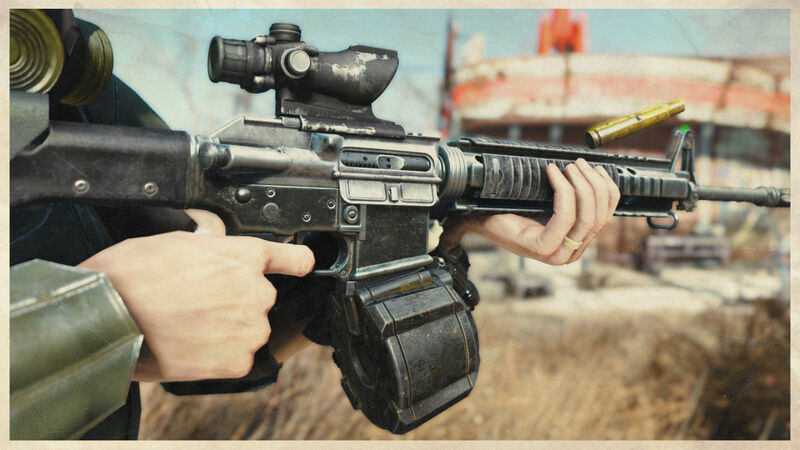 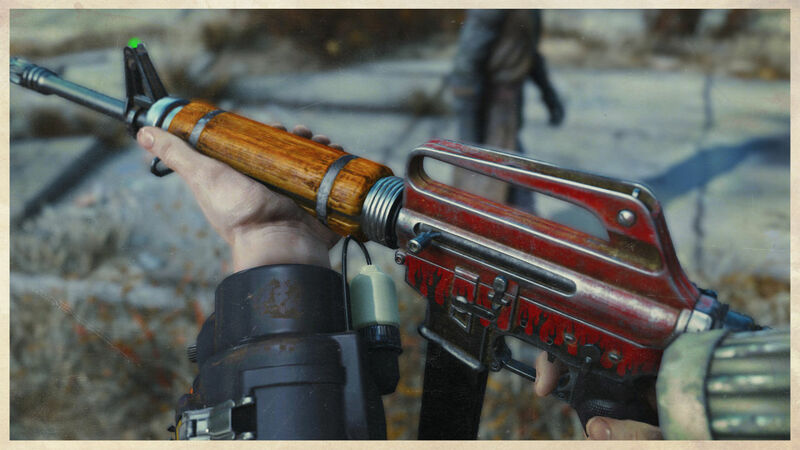 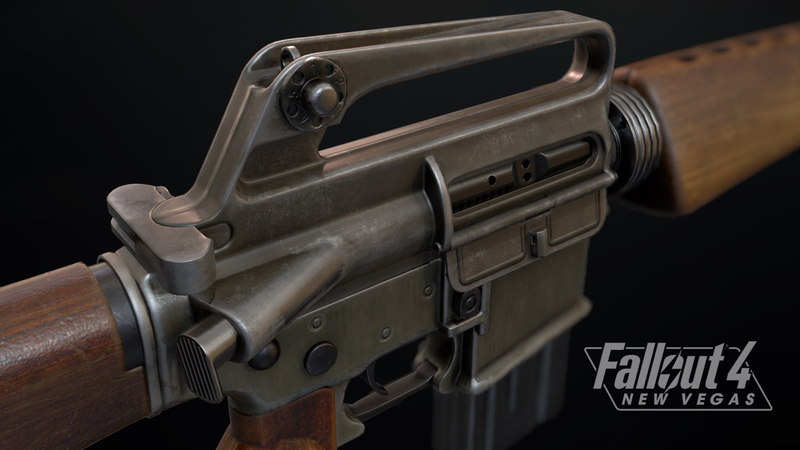 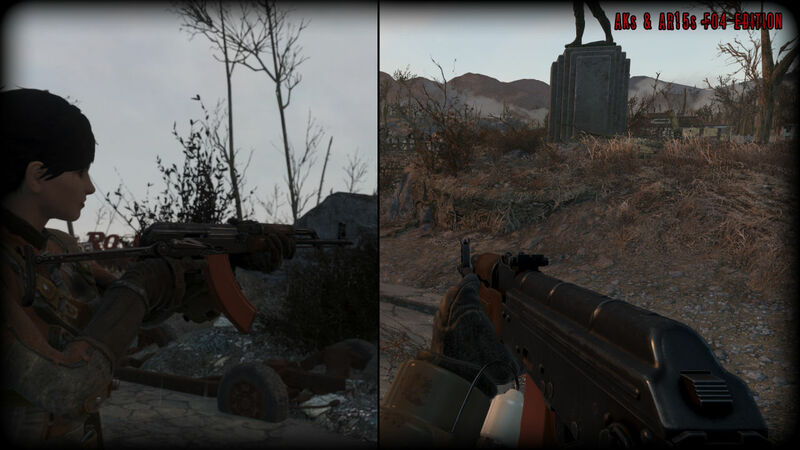 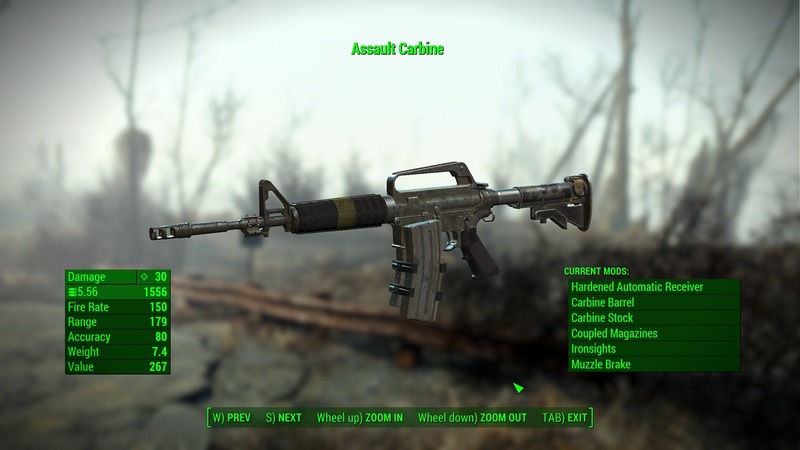 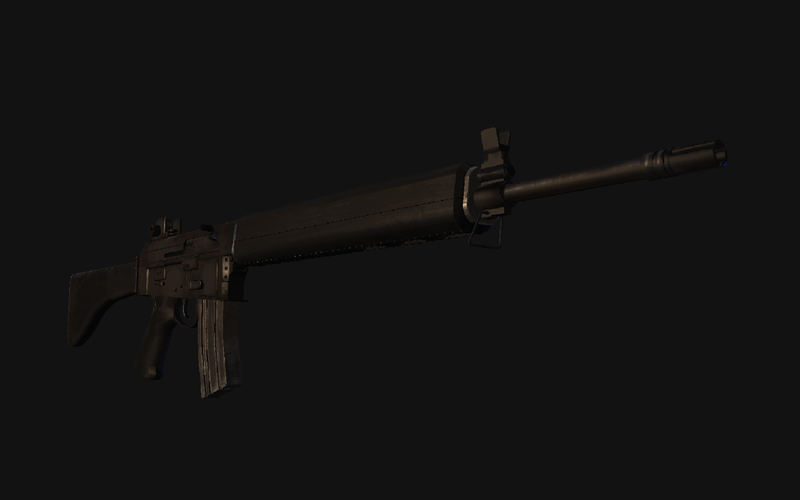 27 Nov 2018 <https://www.nexusmods.com/fallout4/mods/36126>.